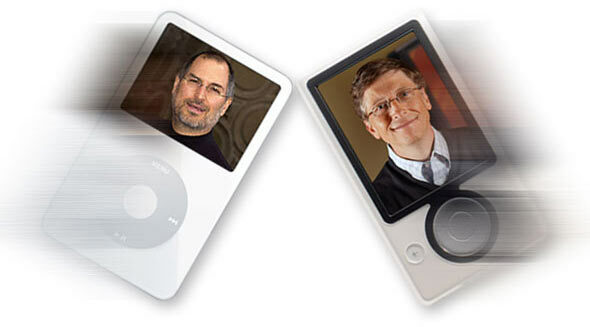 There’s a lot of reviews out now, comparing Microsoft’s Zune and Apple’s iPod. Courtesy of Gizmodo, here’s a pretty in-depth and useful review that compares the two portable digital music/video players. This might be slightly unreleated but here’s an interesting article comparing the zune and iPod audio quality using frequency analysis. Pretty objective and technical.